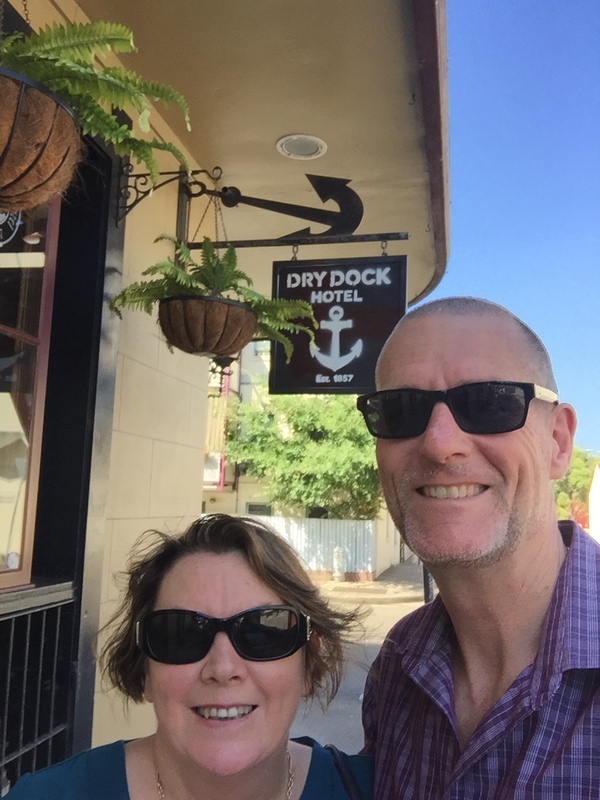 The Dry Dock Hotel is the oldest licensed hotel in Balmain in Sydney’s inner west. It’s built on land originally granted to the surgeon Dr William Balmain made in 1800 by Governor John Hunter. Mort’s Dock, from which the pub takes its name, is a former dry dock, slipway, and shipyard. It was the first dry dock in Australia and opened in 1855. 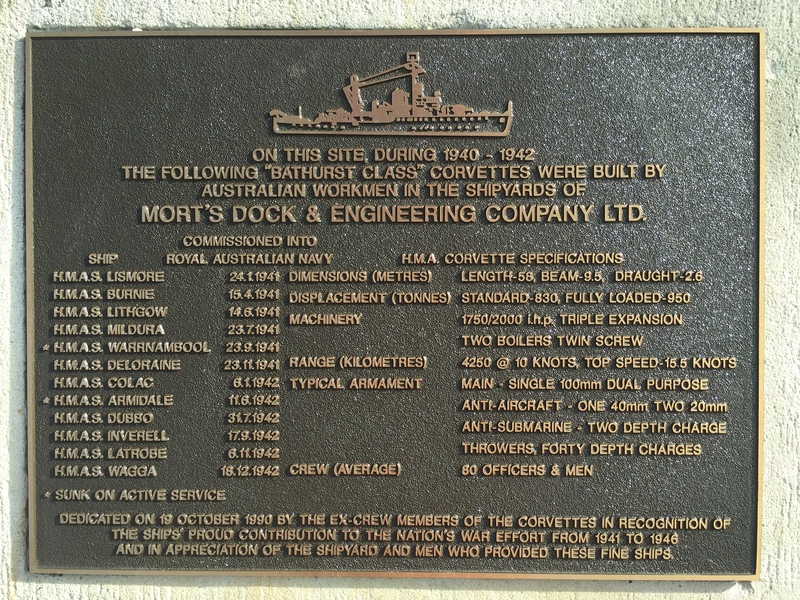 A plaque near the dock commemorates the corvettes that were built for WWII there before it closed in 1959. A local hotel? We think so… it’s tucked away, surrounded by housing, accessible only via very narrow, winding streets, and it has a lending library tucked away in the corner for the regulars.